We've been patiently waiting for US carriers to start announcing the availability of their respective Galaxy Note II variants. While Sprint was the first to step up to the plate, AT&T has now committed to something that you can pencil in on your calendar: pre-orders begin on October 25th, with November 9th as the confirmed launch date. Signups start in two days at AT&T's Note II landing page - get your checkbook ready. 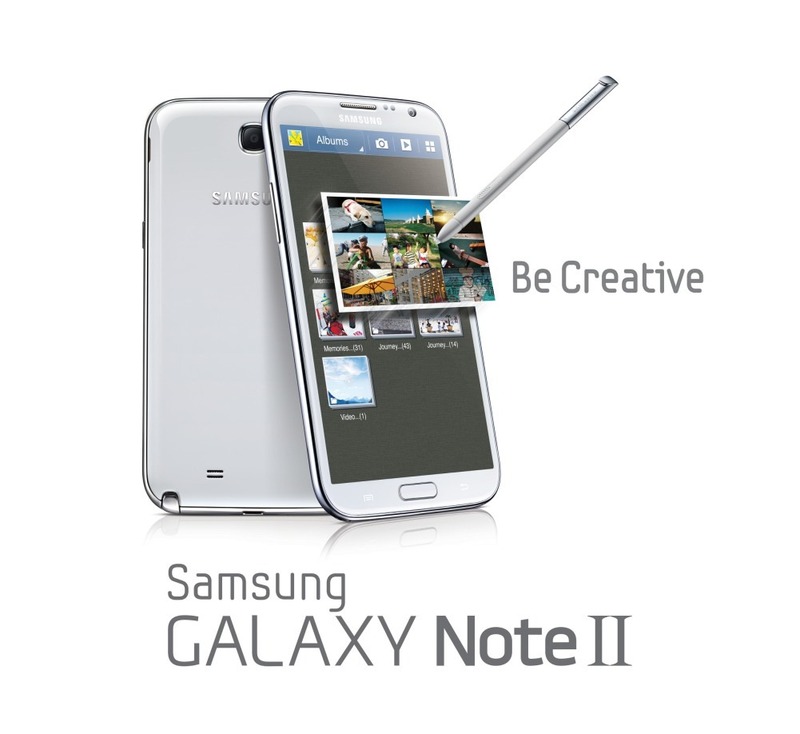 Beginning Nov. 9 customers interested in picking up a Samsung Galaxy Note® II will be able to purchase one for $299.99 with a two-year agreement in all AT&T* stores and online. Online pre-orders for this highly anticipated device are planned for Oct. 25 at www.att.com/galaxynoteii. Announced last month, the Samsung Galaxy Note II is one of the first smartphones launching at AT&T to feature a quad-core processor. Galaxy Note II uses a 1.6 GHz quad-core Exynos™ processor with powerful graphics capabilities. The Galaxy Note II is thinner and narrower than the first Galaxy Note, and it improves upon the original with longer battery life, as well as enhancements to the S Pen™. AT&T is the only carrier to offer the original Samsung Galaxy Note™ at $199.99 with a two-year agreement. The Galaxy Note II will run on AT&T’s 4G LTE network. It will ship running Android 4.1 (Jelly Bean) on its beautiful 5.5-inch HD Super AMOLED™ display, perfect for customers who want the productivity of a tablet with the portability of a smartphone. The 8-megapixel camera allows users to easily share their photos with friends through Share Shot, while S Beam™ lets you quickly share videos, pictures, maps and more with other Galaxy Note II and Galaxy S® III devices.